As a daily positive thinker, life’s distractions, negative people, and other external “brain drainers” can leave you faced with challenges to conquer. The good part is, you can learn to train your brain to help stay positive when times are tough. 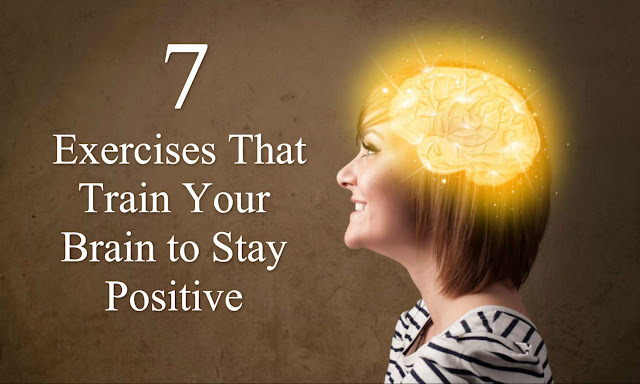 Practice these 7 exercises to retrain your brain to stay positive through any challenge and live a life you truly desire!